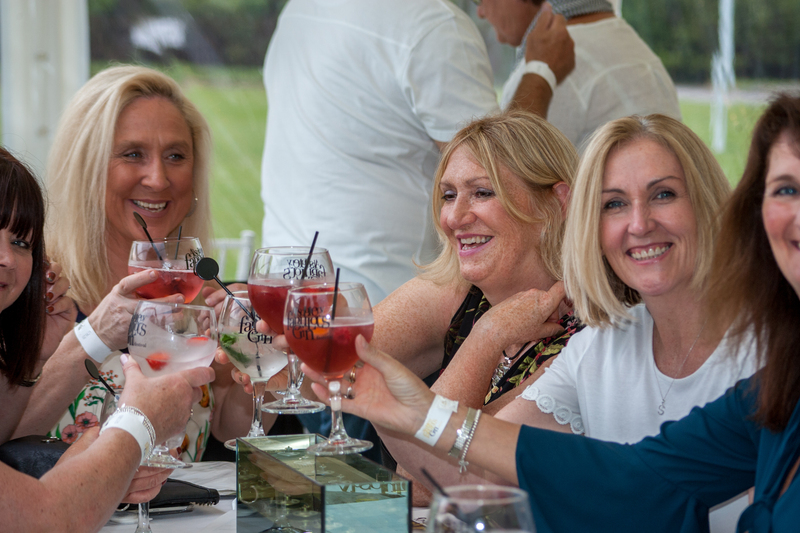 Life Is Too Short For Single Gins..
Would you like an Absolutely Fabulous Gin Festival to come to you? contact us for more details or check out the events below. Enjoy an evening/afternoon sampling some of the best Gin’s served with a variety of Fever Tree Tonics and Garnish in your very own Gin Glass at the Fabulous Venue at the Liver Building at the Pier Head, Liverpool with Live Entertainment. Choice of over 107 Gins and selection of Rums..other drinks too including prosecco, wine, beer and other spirits. Tickets £14.50 each plus booking fee. Includes Entrance to a fabulous Venue, welcome drink, Copa Gin Glass to take home, Gin guide & Live entertainment. Enjoy an evening/afternoon sampling some of the best Gin’s served with a variety of Fever Tree Tonics and Garnish in your very own Gin Glass at the Fabulous St Helens Town Hall, ST Helens with Live Entertainment. Choice of over 80 Gins. Tickets £12.50 each plus booking fee. Includes Entrance to a fabulous Venue, welcome drink, Copa Gin Glass to take home, Gin guide & Live entertainment.